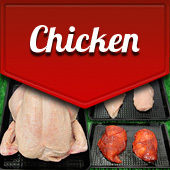 Houston's farm fresh free-range chicken. 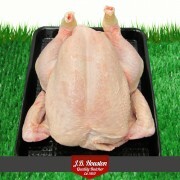 Top quality locally sourced whole chicken, fillets, thighs and marinated. 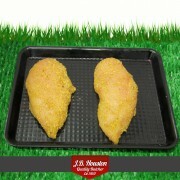 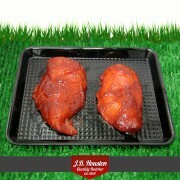 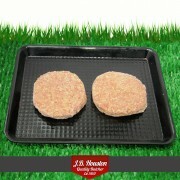 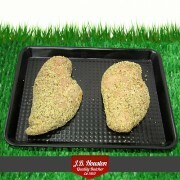 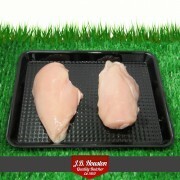 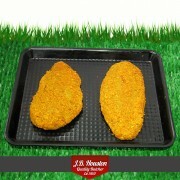 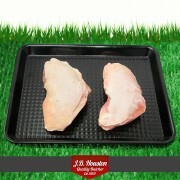 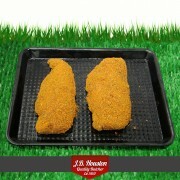 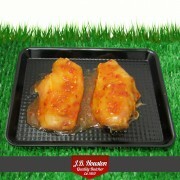 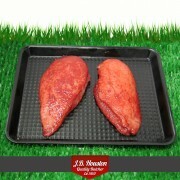 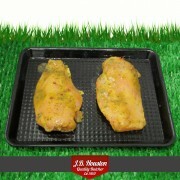 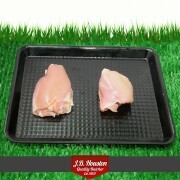 Chicken Breast Fillet (220g x 2- pack of 2 fillets) Boneless Chicken Fillets: These are our own ..